Welcome to the “GREEK FEST”, St. Katherine’s Annual Hellenic cultural festival. 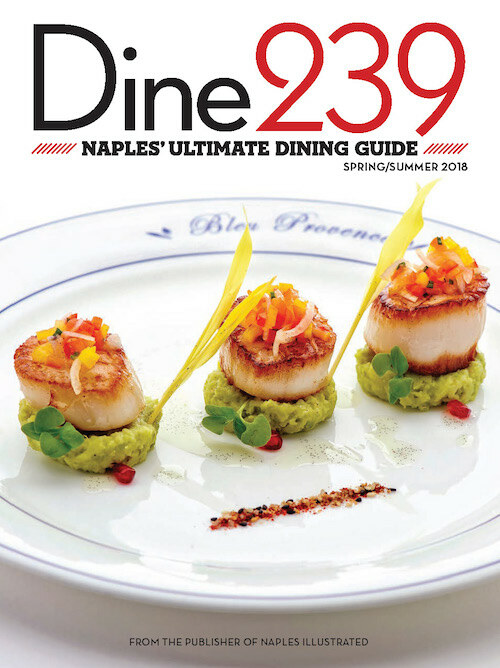 Come celebrate with us for the best Greek food, dance, music, arts and entertainment in Naples and Southwest Florida! 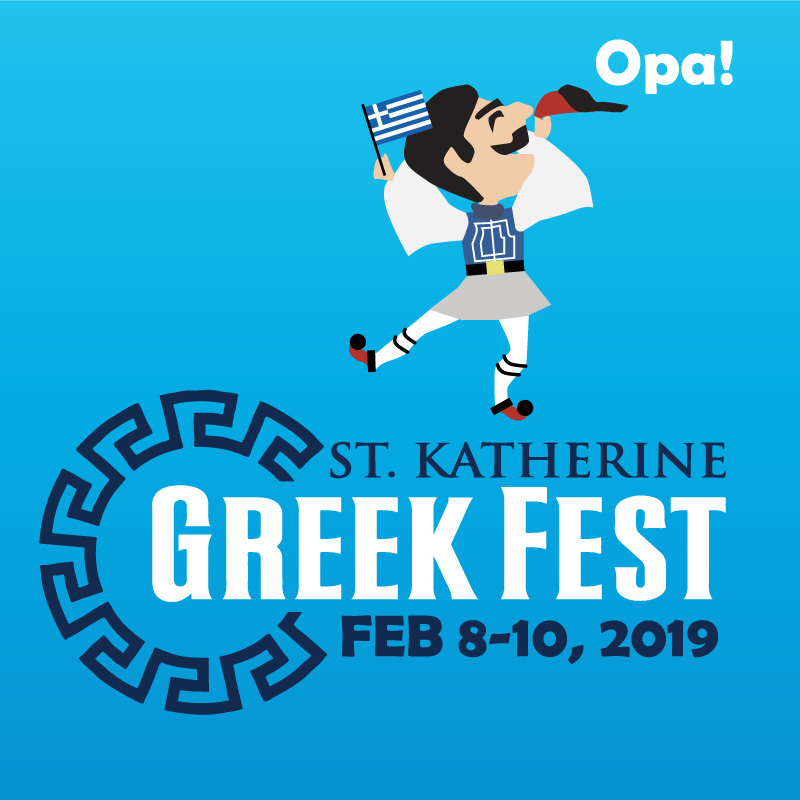 Join us FEB 8-10, 2019 for the most delicious, exciting and entertaining GREEK FEST as we join forces with Barbara’s Friends “Helping Kids with Cancer” Radiothon to raise money for the Golisano Children’s Hospital Pediatric Cancer Center. BE GREEK FOR THE WEEK!!! GREEK FOOD! PASTRIES! DRINK! MUSIC! DANCE! and More! OPA! Parking is available on the lot located on the Northeast corner of Airport-Pulling Road and Orange Blossom. Valet parking is available onsite for those needing assistance. 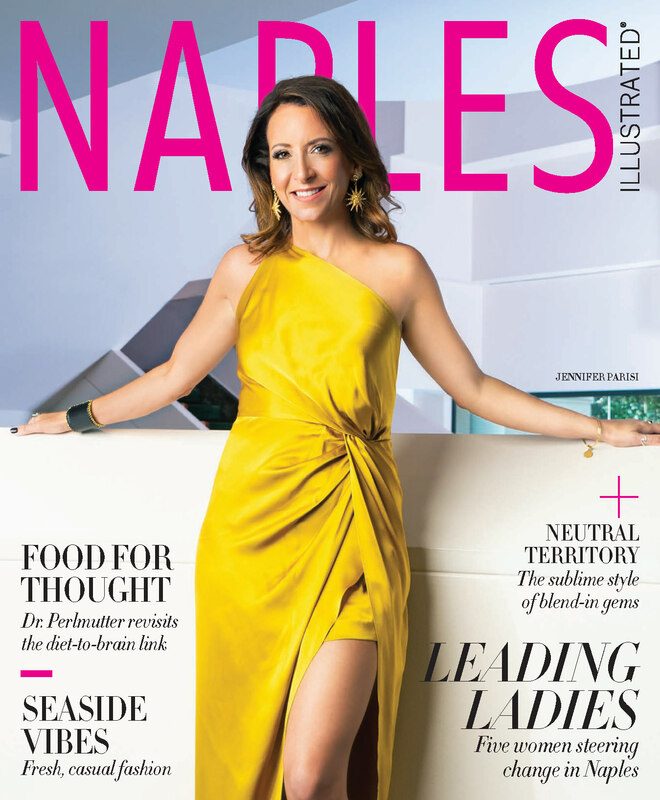 We invite one and all to celebrate together with the Greek American community of Naples! 7100 Airport Pulling Rd N.